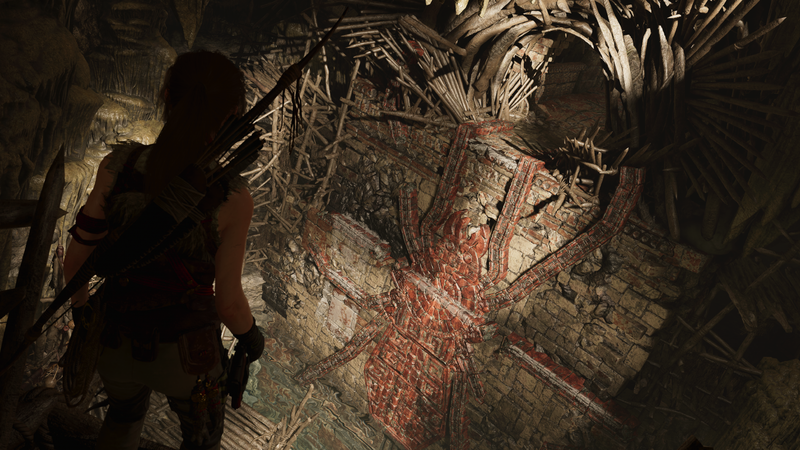 We couldn’t be more excited about all the amazing work fans have been creating with Shadow of the Tomb Raider’s Photographer Mode. To show off what the camera and your creativity can do, we’ve tasked renowned game photographer DeadEndThrills to run us through some tips for taking stunning in-game photos. 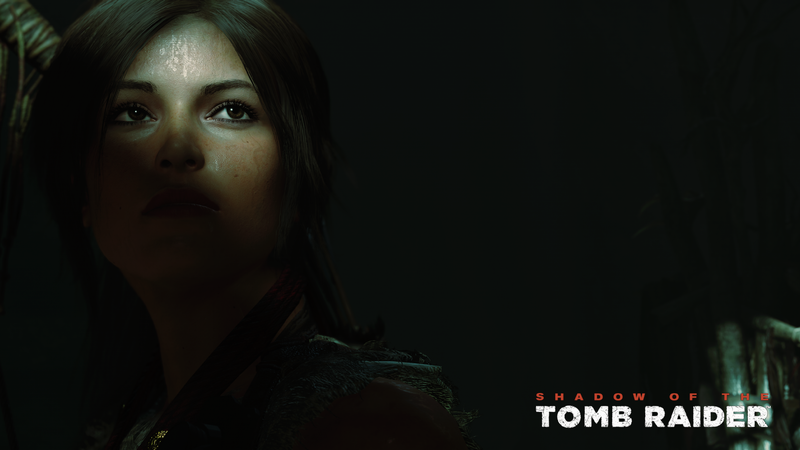 Check out his full Shadow of the Tomb Raider gallery here! “Not having to figure out what the hell’s going on in a scene certainly counts in its favor, as does a sense of volume: the separation of foreground and background, and of focal and peripheral elements. This should be achieved through both environment (lighting, fog, natural contrasts in the terrain) and lens effects such as Depth of Field. Selective blurring doesn’t just give a certain cinematic heft to an image, it leads the eye to what you really want it to see, meaning less work for the viewer. 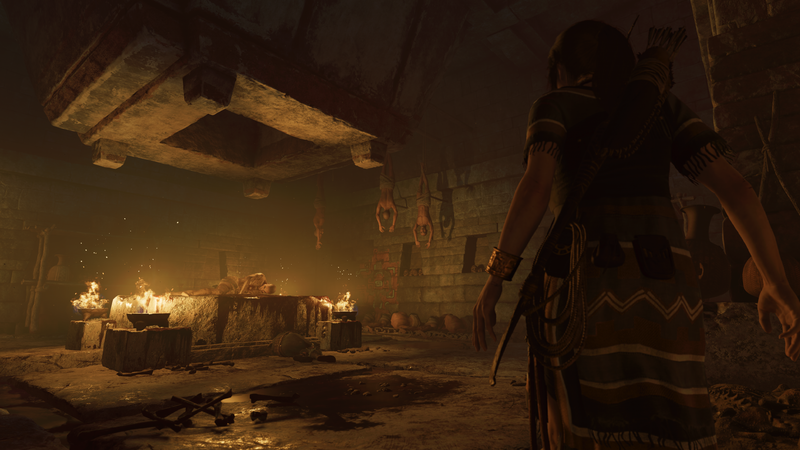 Shadow of the Tomb Raider is now available for Xbox One X, Playstation 4, and Windows PC/Steam.